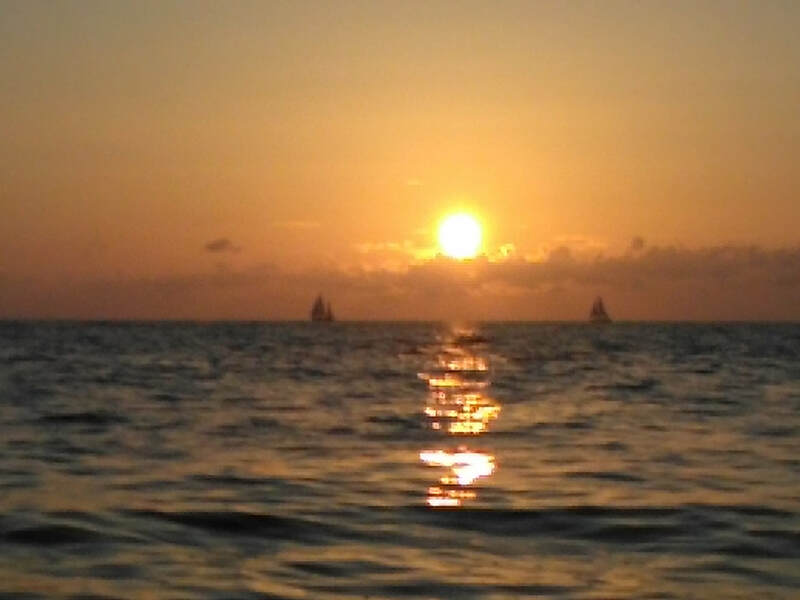 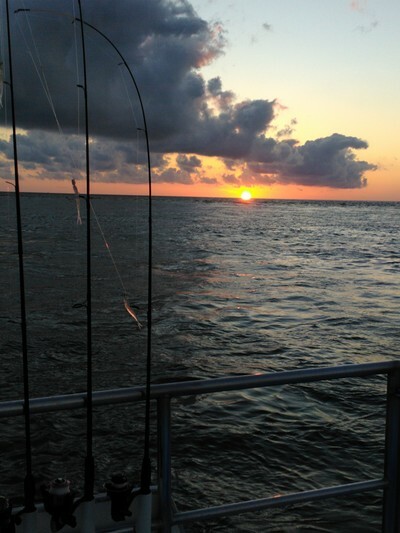 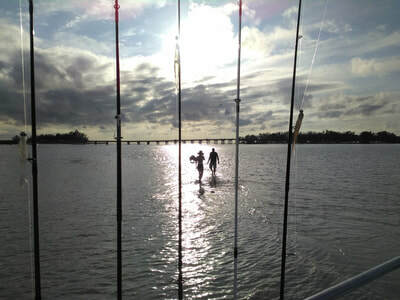 A must do event when visiting Anna Maria Island is to watch the sunset! 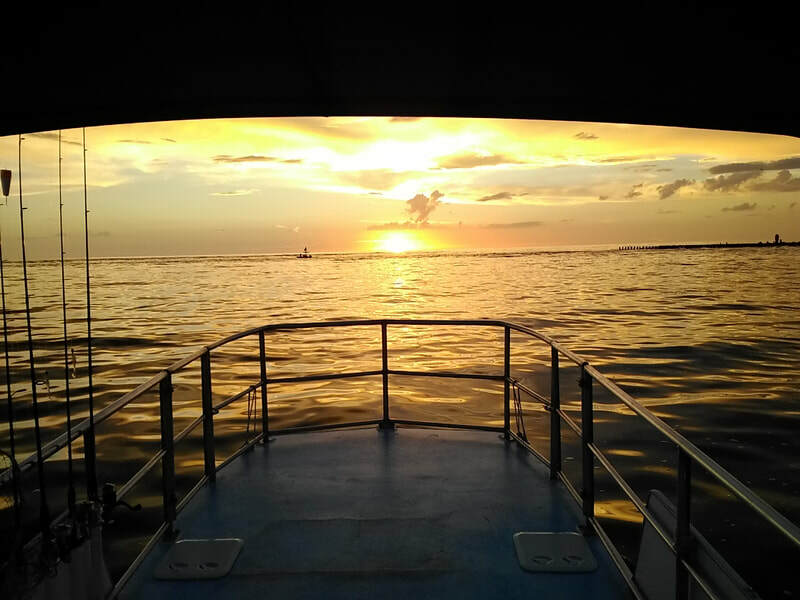 The best way to experience a sunset is on a tour boat. 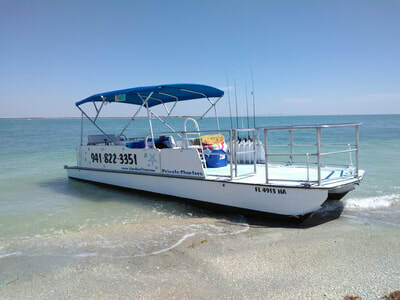 We offer the private boat tour experience for up to 6 passengers on our spacious tour boat. 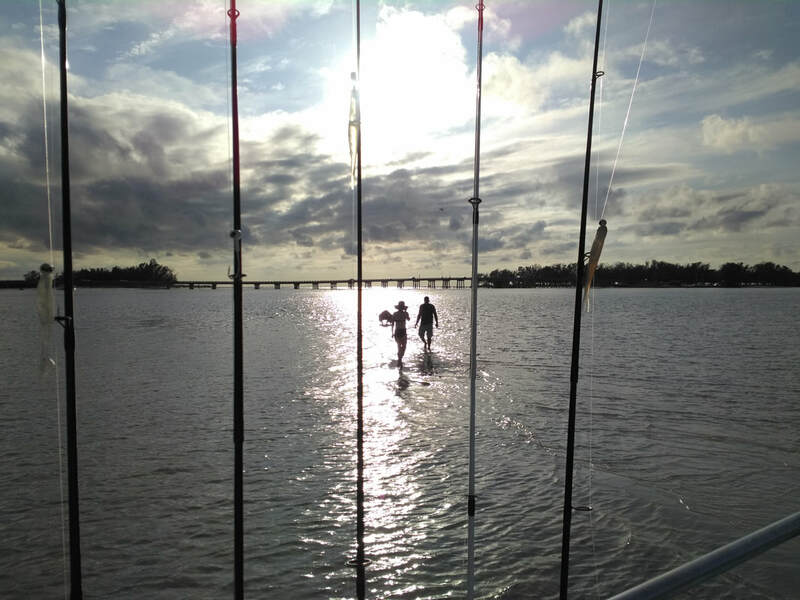 Our Anna Maria sunset cruise takes you sightseeing on an eco tour where you will encounter a wide range of Florida wildlife including dolphins. 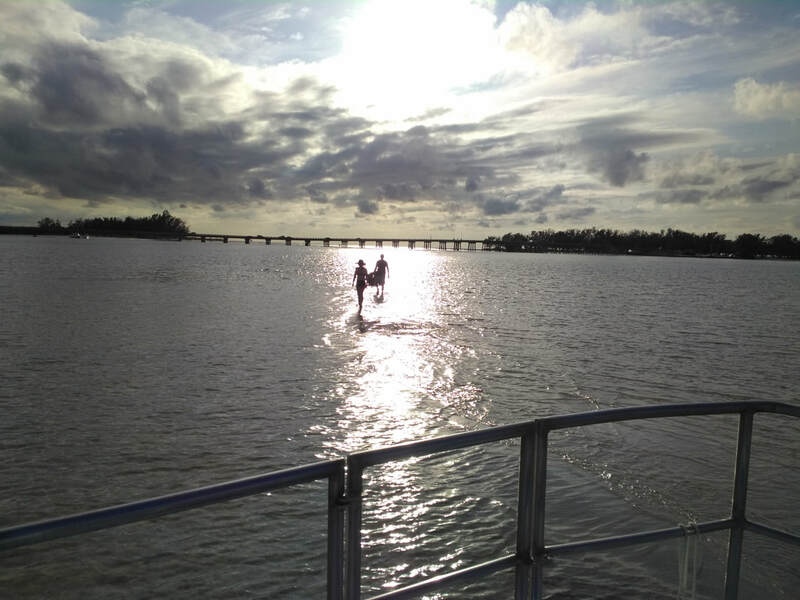 You will also have the opportunity to stretch your legs on a sandbar stop before the grand finale ... 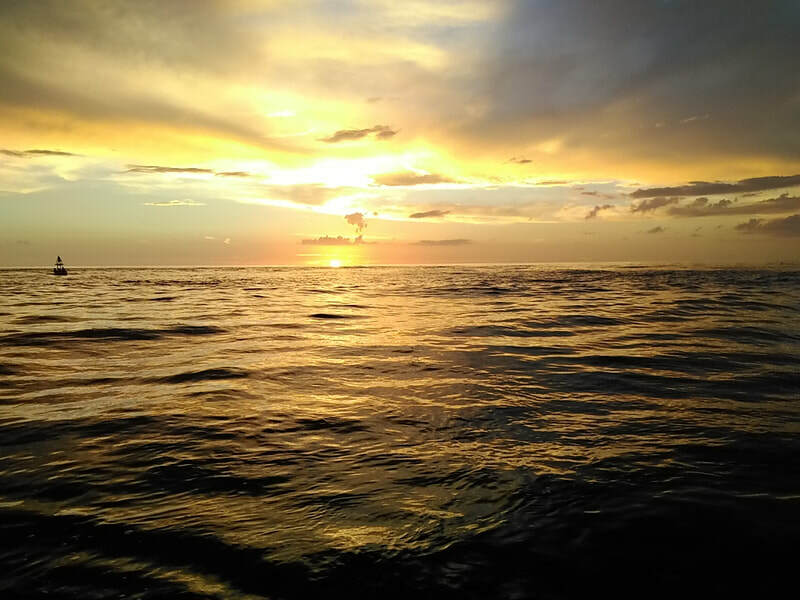 THE SUNSET! Sunset boat tours are $200 for up to 6 passengers.